Since 1994, Mr. Electric® has specialized in electrical installation and repair for both residential and business customers. Mr. Electric® independently owned and operated franchisees now serve customers from nearly 200 locations across the globe. As part of Neighborly® Mr. Electric® is backed by one of the most successful organizations in franchising. Franchisees may choose to open a new business or convert an existing electrical business. Financing assistance may be available to qualified buyers. 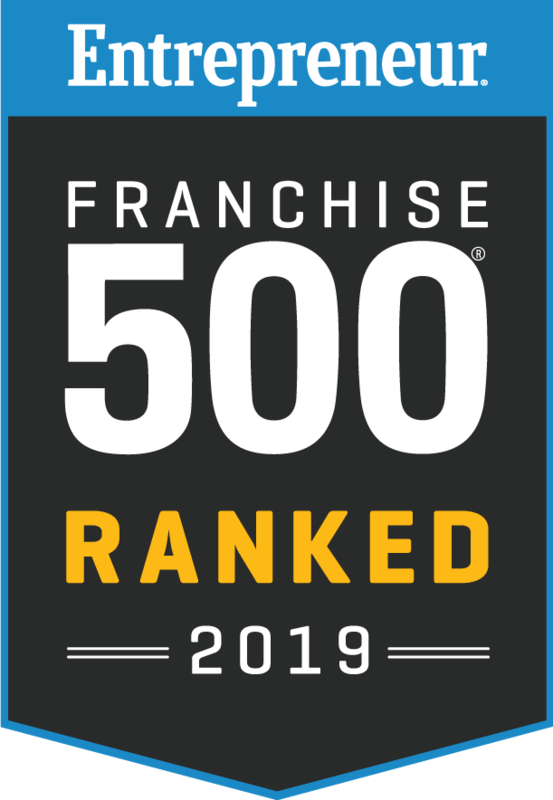 Recognized by Entrepreneur Magazine® among its “Franchise 500®,” Mr. Electric® is a nationally-recognized industry leader in electrical installation and repair, and is backed by Neighborly®, one of the world’s largest families of service-based franchises. As a Neighborly® company, Mr. Electric® franchisees benefit from a network of over 2.5M+ customers and 3,500 franchises worldwide, with 14 U.S. home service brands, allowing for referral and multi-brand marketing expertise. How does Mr. Electric® make money? 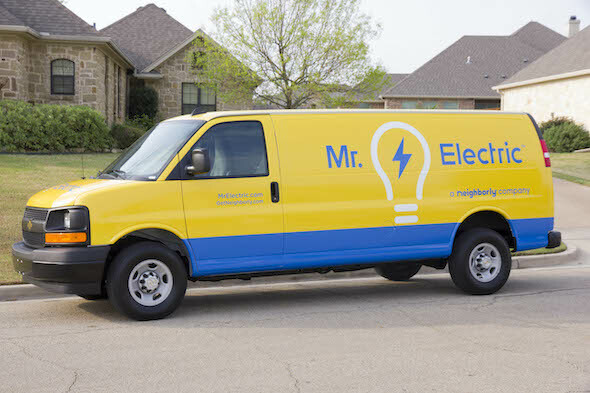 What would you do as a Mr. Electric® franchisee? 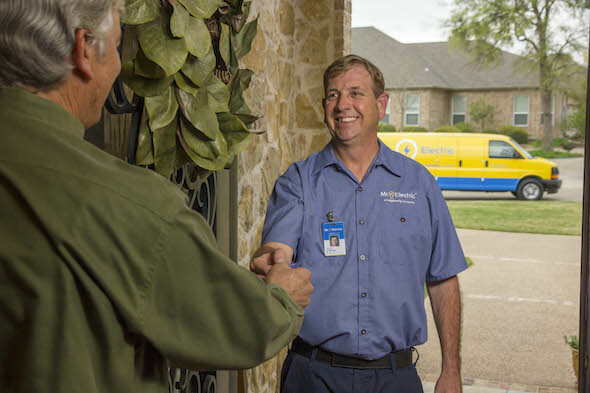 Purchasing a Mr. Electric® franchise could be your opportunity to deliver exceptional service for residential and commercial customers in need of electrical services. With a Mr. Electric® franchise, owners enjoy the independence of starting their own business, or converting their existing one, with the security of joining forces with a nationally recognized brand. 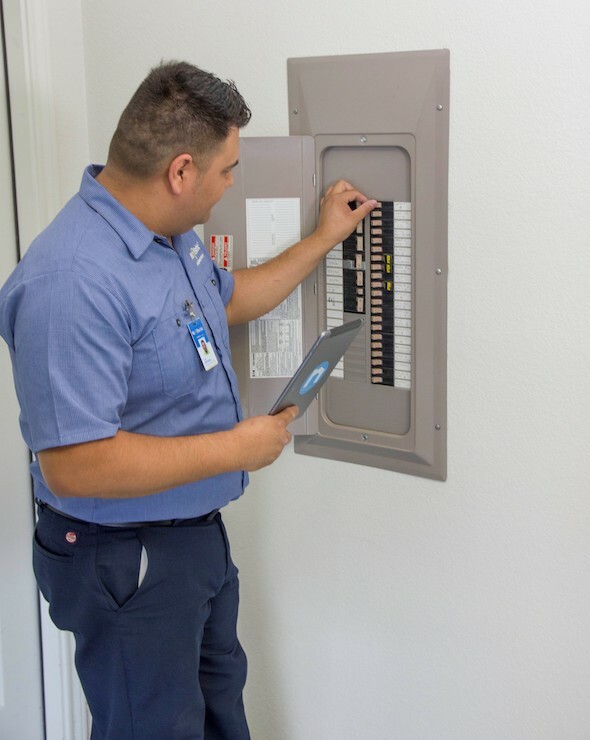 A potential franchisee without electrical experience or licensing may qualify to open an electrical service franchise through our robust business system. Already licensed electrical contractors or technicians may be abundantly qualified to own a franchise and expand their current business. Comprehensive ongoing training and support: Our Sure Start training program helps equip our franchisees with the knowledge and support needed to run their operations most efficiently with proven technology and software, systems training and a dedicated Franchise Consultant. National brand recognition coupled with an exclusive territory. Call center support for customer management and setting appointments. Marketing: Superior marketing strategies and support that leverages the nationally recognized and respected brand name along with an extensive customer database collected from the local family of Neighborly® home service brands, to provide you with the most effective marketing strategies and tools possible. Web: Leading web presence, national and customizable local website, bold online social media presence, national search engine optimization (SEO) strategy, and online reputation management support. Nationwide networking support: Over 160 fellow franchisees to consult with, plus the opportunity to gather at Regional and National Conferences. This advertisement should not be construed as an offer to sell any franchises. The offer of a franchise can only be made through the delivery of a franchise disclosure document by or on behalf of the [Neighborly] 1010 N. University Parks Dr. Waco, TX 76707, 254-745-2444. In addition, certain states regulate the offer and sale of franchises. We will not offer you a franchise unless and until we have complied with applicable pre-sale registration and disclosure requirements in your state. The filing of an application for registration of an offering prospectus or the acceptance and filing thereof by the NY Department of Law as required by NY law does not constitute approval of the offering or the sale of such franchise by the NY Department of Law or the Attorney General of NY.